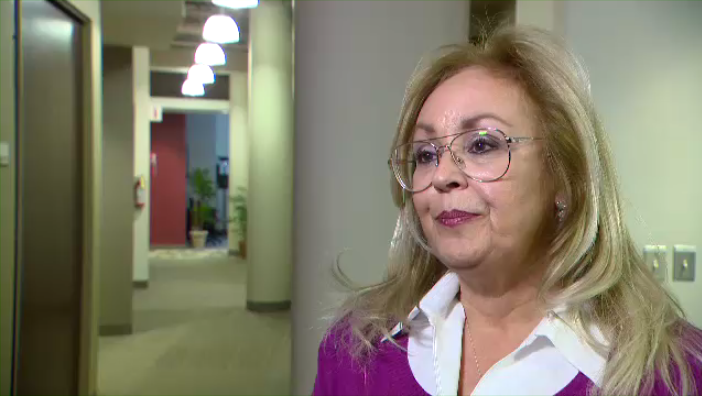 A Montreal borough councillor has apologized after coming under fire for comments about what she called the “Islamization” of Canada. Anjou's Lynne Shand made the remarks on her Facebook page after an emergency eye exam in which she was treated by a woman in a hijab. If she had a choice, she wouldn’t be treated by a woman in a hijab again, she added. “I’m being (a) baby here, seriously. It’s not right, probably, the way I think. But this is how I feel,” she said. “The comments of the Anjou councillor are absolutely inappropriate and unworthy of an elected member,” she wrote in French. City councillor and mayor of the Anjou borough, Luis Miranda, said Monday that the area council strongly disagreed with Shand’s comments, but his office wouldn’t address a question about whether Shand would stay on in her role.